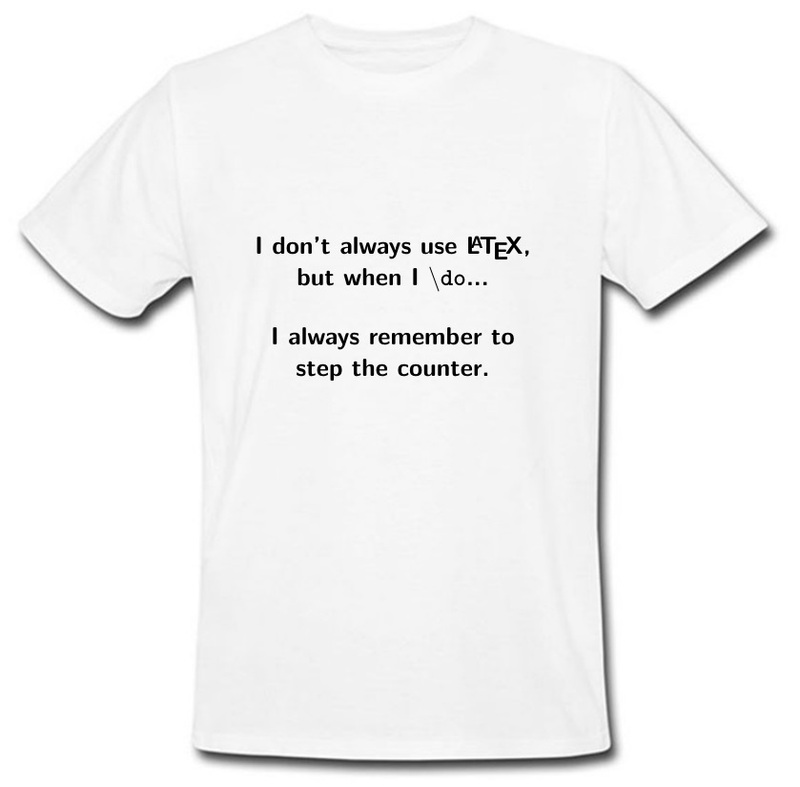 I never use LaTEX except for typesetting documents. So my question is the following: Could you provide a list of all purposes of LaTeX known to (or used by) you - possibly accompanied by the most important package dependencies (e.g. tikz for drawing figures). PS: Any suggestions on how to improve the originally proposed T-shirt text may be left in the comments. I shall then post the final design. EDIT: Admitedly, my question is similar to "What is the most bizarre thing you have seen done with TeX", although it concerns TeX while I refer to LaTeX (I am not sure if this matters). Other possible duplicate list is "In what ways can TeX be used beyond document production?". I hope that the added value of my question is getting the package dependencies and in the end producing a T-shirt design. For the purposes of this question I wrote a terminal tic-tac-toe game in LaTeX. Output written on tictactoe.pdf (1 page, 10812 bytes). Text books. Primary dependencies: KOMA-Script, glossaries and flowfram. Novels. Primary dependencies: memoir and microtype. Illustrated children's books. 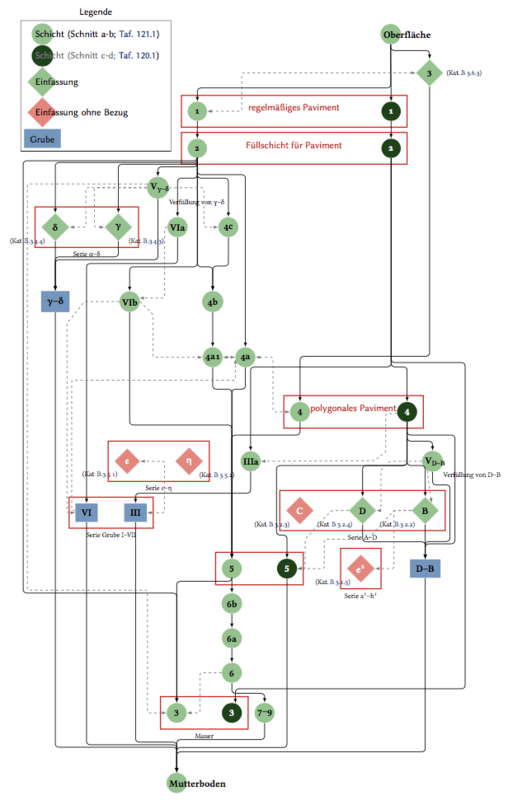 Primary dependencies: flowfram and extsizes. Correspondence (letters, invoices and quotes). Primary dependency: custom class based on letter. Business cards. Primary dependency: tikz. Press releases. Primary dependency: pressrelease. Promotional postcards. Primary dependency: flowfram. Advance information sheets. Primary dependency: flowfram. Posters. Primary dependency: tikz or flowfram. Limited overs cricket score sheet. Primary dependency: custom class based on article. Poetry (just part of a creative writing course, so no serious use). Primary dependency: article and verse in most cases, but shapepar in one case with the assistance of flowframtk (for a poem about a dripping tap where each verse was shaped like a drop of water). RPG materials: How do I make my document look like it was written by a Cthulhu-worshipping madman? A very important type of document: thesis. I'm also writing a brief SAS Manual for my newly hired colleagues. Solving and generating sudoku puzzles (with the sudoku bundle). The S and M signs are cut and pasted on the magnets, and then my daughters just place the magnets to pick their chores. This is made using tikz and Zallman.fd for the font for S/M. I find LaTeX to be incredibly useful for computer-generated content. For instance, someone I know has to send out bills to all her clients (she is self-employed). She used to create them in Word, but this involved a lot of work: filling in the addresses, the date, the current rate, etcetera. So I created a simple GUI to manage her clients, which automatically generates her bills using LaTeX. Now she can create her bills with a few clicks of a button: simple and effective! I'm sure there are many other uses of LaTeX in this direction, though billing seems to be the clearest example. Making MOOCs for the Open edX platform. Also, depending on how 'serious' you wanna be, technically you could use it as a calculator by plotting functions with PGF plots. Creating custom stationery to write on. I created some dot-grid paper with a header to title each page and write my name and a footer where I placed "Page __/__" which I would fill in when I had finished. It made it easy to find my homework, and make sure I had all of the pages to turn in. Besides typesetting documents, TeX is also a Turing-complete language, and can basically do whatever calculations you want (with some extraneous output). Adding the LaTeX macro package to it doesn't change it. 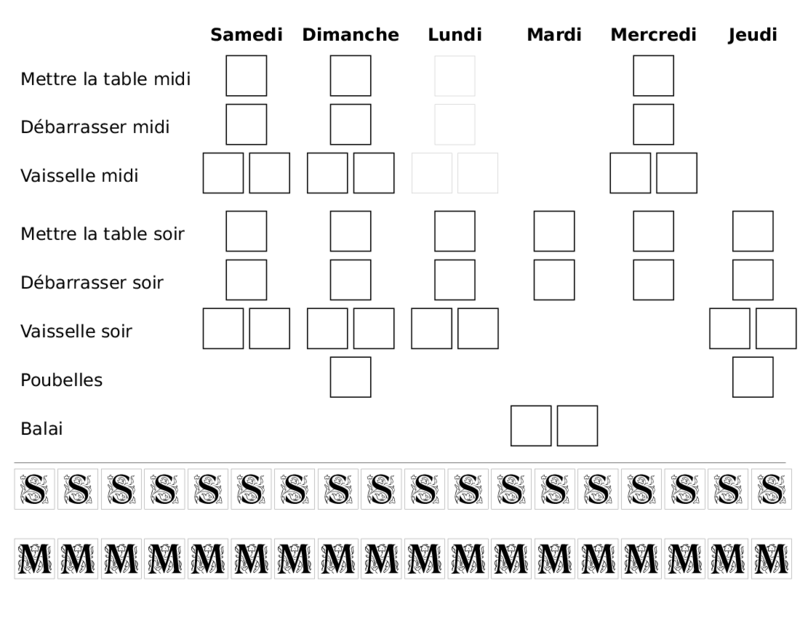 The TicTacToe example by Marjin relies on that. 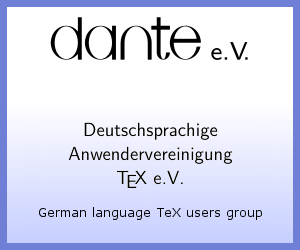 One example, which is used by LaTeX itself (or by packages), is the docstrip program – it is a program written in (plain) TeX (but also runs with LaTeX, I think) which converts a "documented TeX archive" (or a set of those) into a package file for easier use (or into the kernel source file). At my university, we use LaTeX (among a myriad of other tasks that have already been mentioned) to create exams and worksheets. As an anecdote: During winter vacation we teased some of our friends that they would need to learn the numbers of all the ski slopes, as they will be part of the final exam. Presenting them with a fake exam sheet based on the university template really threw them off ;) They all "passed", but none of them got the numbers of the slopes right. 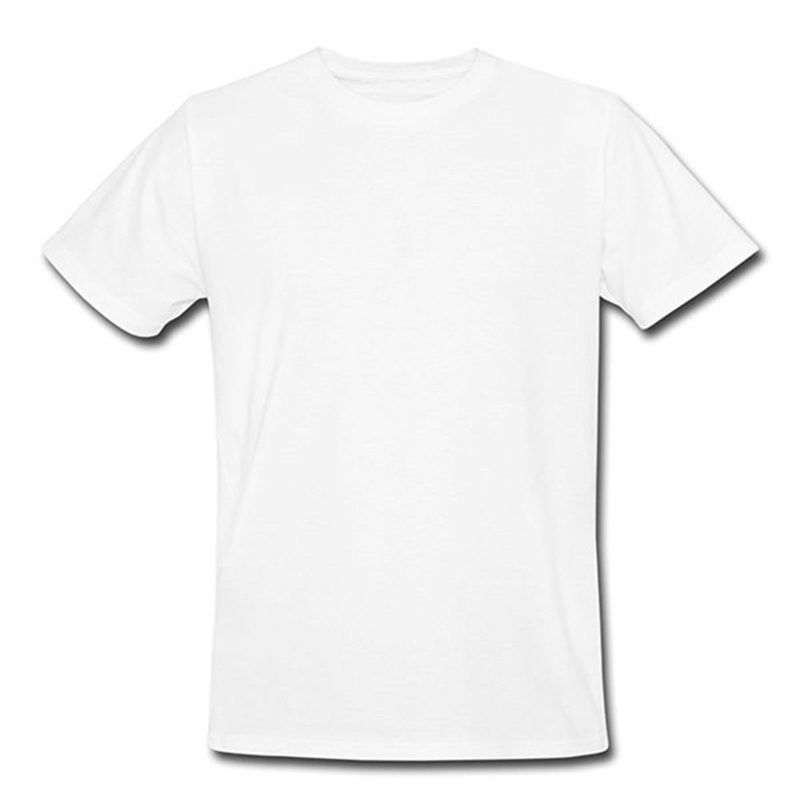 Don't forget to add that you use LaTeX to design T-shirts! If you're writing a 300+ page Master's thesis for science or engineering (or any topic really), it's the only way to go. Word starts stalling and taking half a minute to re-compute auto-references past a certain limit every time you hit CTRL+ALT+F11. Tables, cleverref references, being able to reference everything (sections, appendices, figures, equations, quotes, chapter numbers, paragraphs even, etc), make it so easy to keep a train of thought. It's also awesome for writing quizzes and exams, since it's dead easy to just use the comment package to prevent the answers from rendering. A little command-line argument magic, and you now have your questions and answer key output documents generated by the same source document, without having to maintain two separate source documents side-by-side. Even better, with a little shell scripting knowledge, it's easy to have the questions shuffled, constants in the questions randomized to prevent cheating/collusion, and auto-inserting student/interviewee names into visible (and non-visible) portions of the document. Finally, it's great for creating "trackable" documents (i.e. embedding copious amounts of watermarking techniques, names, timestamps, hidden meta-data via steganography, etc), since you can setup command-line arguments to be set/randomized/etc and passed to pdflatex before the "compile" stage. I've worked on a project where software engineering requirements were written as LaTeX documents. The requirements were entered using custom LaTeX commands and thus could easily be extracted using regular expressions in Matlab. Then I created several Matlab scripts that automatically generated LaTeX/TikZ code to show the dependencies between the requirements and if there were missing requirements or missing links between them. LaTeX Hacks also has a CD cover, an embroidery pattern (Stickvorlage), and a monthly wall calendar. Also research papers! All major publisher provide some template. Not the answer you're looking for? Browse other questions tagged fun latex-misc big-list or ask your own question. How to set the correct styles for a SAS code? Can a LaTeX formula output its own source code? What are the available “documentclass” types and their uses? Separation of content structure and style in LaTeX? What is LaTeX? A software or a markup language?